Get up and running quickly and efficiently with fully branded digital media design packages that are ready to use when you are. Perfect for companies just starting out or businesses opting for rebranding strategies. 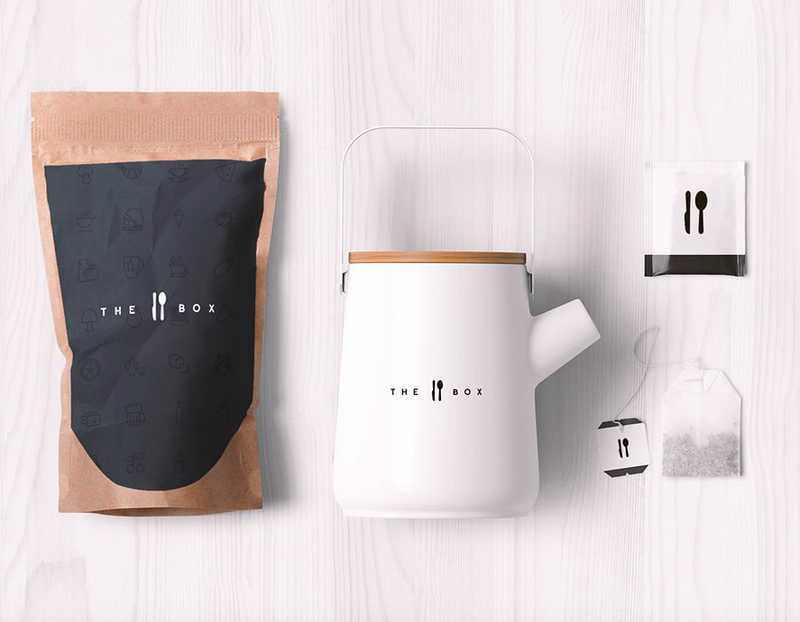 Fully branded mockup templates for product, stationary, device, t-shirt, and brochure allowing you to showcase your design with ultra-HD illustrations and display. 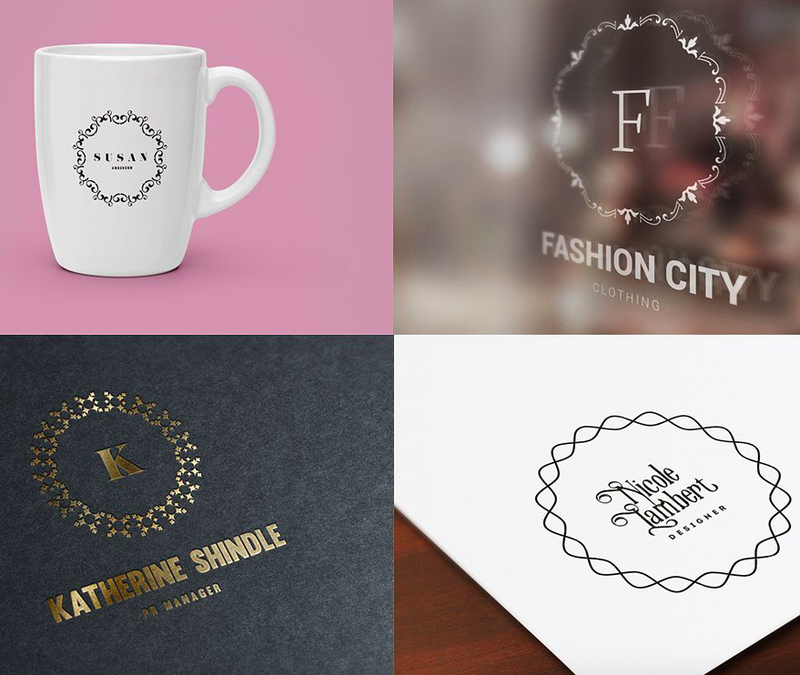 From fashion design to event coordination, bring your idea to life with product mockups.